If you are wondering “How much can I sell my house for in Denver?”, you’ve got to see this post! 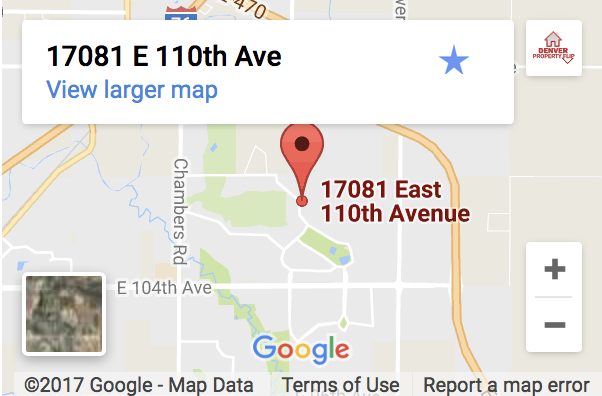 Attention Denver area house sellers: You can easily sell your house in the Denver area for more than it’s worth. If you are wondering how much you can sell your house for in the Denver area, you’re about to learn how you can sell it for more than it is even worth. You could always just list your house with a realtor or “for sale by owner”, and sell it for fair market value. Or you could call Denver Property Flip and hire us to sell your house for more than it is worth. For example, we took a house in Aurora that was worth $315,000 and got it sold for $400,000. …and it will likely sell for over $550,000 within the next week. So how is this possible? What is so special about Denver Property Flip that allows us to sell houses for more than they are worth? It’s simple, we don’t just sell houses, we flip them. We’ve been buying and flipping houses for the last 8 years and recently decided we would start helping other people, like yourself, by flipping their houses too. We’ll simply use our own labor and materials to transform your house, and then sell it for more than it was worth. When we make upgrades to your house we see a jump in value of up to three times the cost of the renovations. Of course, you only see this kind of jump in value if you know what upgrades to make. With years of experience and lots of trial and error, we know exactly what to upgrade and how to upgrade it. The best part is, you get to keep all that extra money from that big value jump. We’ll actually spend our own money to improve your home, and let you keep the cash from the extra swing in home value. So if your house is worth $300,000 today, why not hire us to get it sold for $360,000? It may only take $15,000 in renovations to see that $60,000 value jump. If you don’t have an extra $15k to cover the cost, no problem. We’ll cover the costs upfront and get reimbursed at closing. It’s really just as easy as hiring us, sitting back while we transform your house, and then watching it sell for more than you ever thought was possible. Imagine selling your house in the Denver area and getting a check at closing for $20,000 to $40,000 more than you ever expected, just because you called Denver Property Flip. Most people work for half a year or even more for that kind of money. 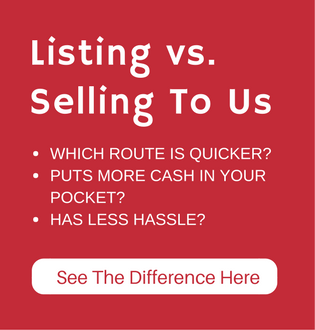 Of course, you could always just call your local real estate agent and have him or her use their pricing tools to compare listings and use comparables to estimate the value your home. They will likely sell your property for close to the estimate they gave you, minus their six percent commission expense. Denver Property Flip will not only sell your house for a much higher price, but we’ll only charge you 4.8% commission to get it done. We’ll even still give the full customary 2.8% commission to the buyer’s agent, paid for out of that 4.8% commission. Meaning, we’re really only charging you 2% commission to sell your house for much more than it is worth. You can’t lose. You sell your house for more, don’t pay for the renovation costs, pay less commission, and ultimately get a much larger check at closing. Call Eric at 720-252-6888 and see how much we can sell your house for.